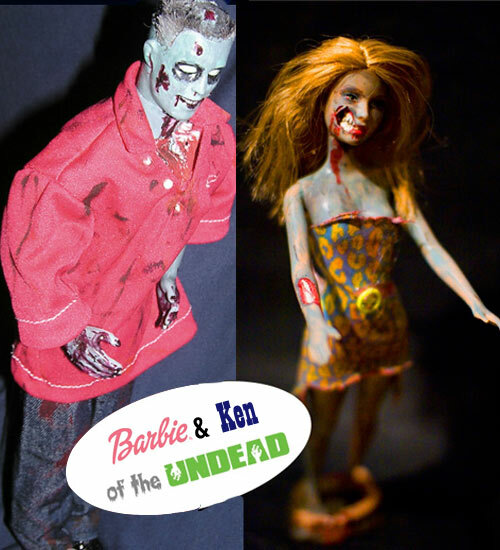 Give your old Barbie and Ken dolls a new “undead” look by turning them into zombies. Bring a doll from home and we’ll provide all the paint and crafting supplies. A limited number of dolls will be available first come, first served. 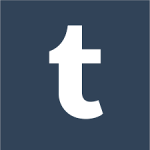 Sponsored by the Friends of the Tuckahoe Area Library. Call (804) 290-9100 for more information.